A private hunt for Malaysia Airlines Flight 370 will end in the coming days, a search firm said Tuesday, about four years after the plane's disappearance sparked one of the world's greatest aviation mysteries. No sign of the plane was found in a 46,000-square mile sea search zone and the Australian-led hunt, the largest in aviation history, was suspended in January last year. After pressure from families, the former Malaysian government struck a deal with U.S. exploration firm Ocean Infinity to restart the search in January on the condition it would only be paid if the Boeing 777 or its black boxes were found. The firm stood to make up to $70 million if successful but did not find any sign of the airliner despite scouring the seabed with some of the world's most high-tech search equipment. The hunt was officially meant to end late April but was extended. However, the new government of Mahathir Mohamad, which came to power after a shock election win this month, announced last week the search was set to end. Texas-based Ocean Infinity said in a statement Tuesday that "its current search for the wreckage of... 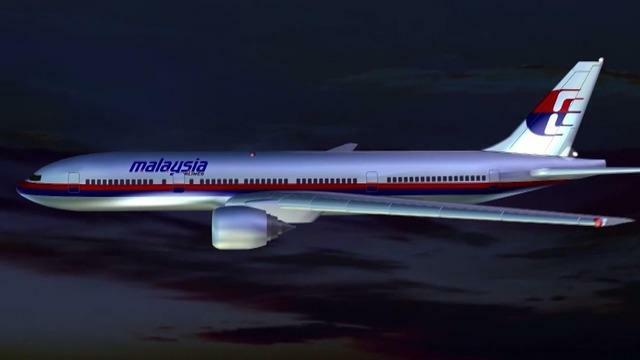 Flight MH370 is shortly coming to an end". "I would firstly like to extend the thoughts of everyone at Ocean Infinity to the families of those who have lost loved ones on MH370," the statement read. "Part of our motivation for renewing the search was to try to provide some answers to those affected. It is therefore with a heavy heart that we end our current search without having achieved that aim," it continued. The statement indicated that Ocean Infinity would, however, like to continue its search for MH370 at a later date. "We sincerely hope that we will be able to again offer our services in the search for MH370 in future," it read. A spokesman added the hunt would end in the coming days. The new hunt was in an area of about 25,000 square kilometres in the southern Indian Ocean, north of the previous search zone. It scoured the waters for wreckage using eight autonomous drones equipped with sonars and cameras, and able to operate at depths up to 20,000 feet.